Alerts and Messages for U.S. visitors to Malawi. 2017 WiSci Girls STEAM Camp held in Malawi from late July – August, 2017. Find the closest American Space in Malawi where you can connect with the U.S.
Young African Leaders Initiative (YALI) is a flagship program that empowers young people. 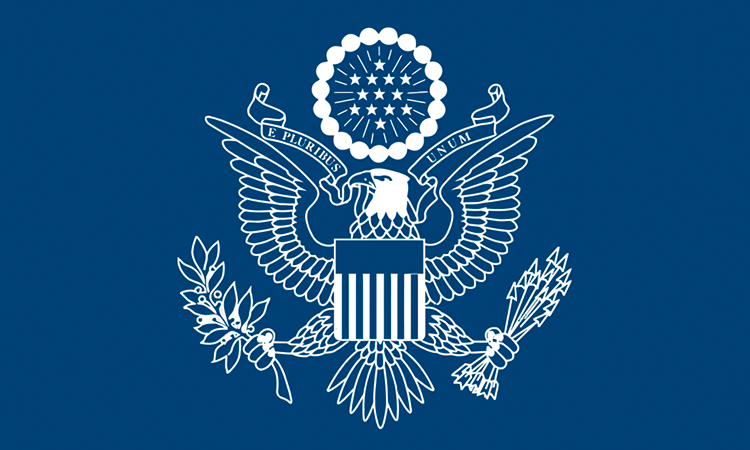 Several U.S. Government agencies conduct work in Malawi. Click below for more information. Information on funding opportunities available to Malawian citizens. Statement by U.S. Ambassador Virginia Palmer on recent violence in Malawi. For any visa query, please send us an e-mail and we will respond as soon as possible – thank you. This is the official website of the U.S. Embassy in Malawi. External links to other Internet sites should not be construed as an endorsement of the views or privacy policies contained therein.